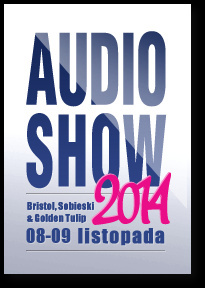 AudioShow 2014 – Warsaw … PHOTOS !!!! There is close to 700 photographs to be seen. Not all are initially visible – unless you press the MORE at the end of the displayed set.